Engineers Ireland has said that it welcomes the Irish government’s plan for a statutory register of builders and contractors. 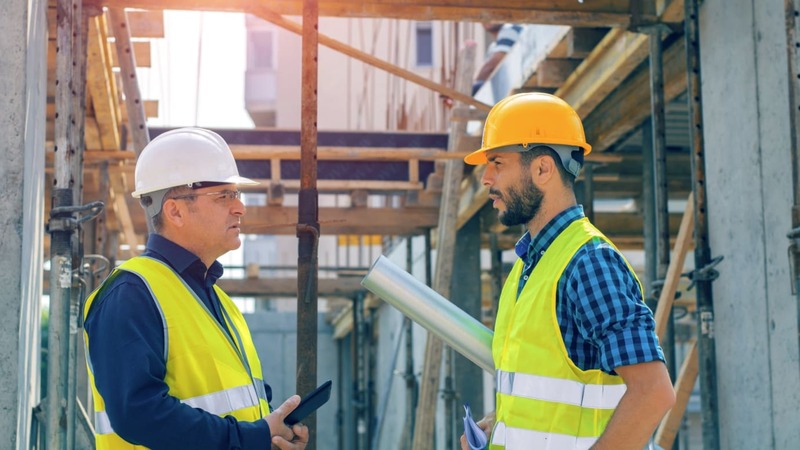 The Irish government has approved for publication the General Scheme of the Building Control (Construction Industry Register Ireland) (CIRI) Bill 2017, provide for a mandatory statutory register of builders, contractors and specialist subcontractors. Subject to a limited number of exceptions, a builder will only be permitted to carry out building works in respect of which he or she is registered. The Construction Industry Register Ireland (CIRI) has been operated by the Construction Industry Federation (CIF) as a voluntary register since March 2014. Engineers Ireland said that the establishment of CIRI as a mandatory statutory register is set to strengthen the arrangements in place for the control of building activity through the registration of builders with a view to ensuring quality competence and good practice in the construction sector. It is seen as an essential consumer protection measure that will give consumers who engage a registered builder the assurance that they are dealing with a competent and compliant operator. It will also provide a forum for the investigation of complaints against registered members and the imposition of proportionate sanctions.